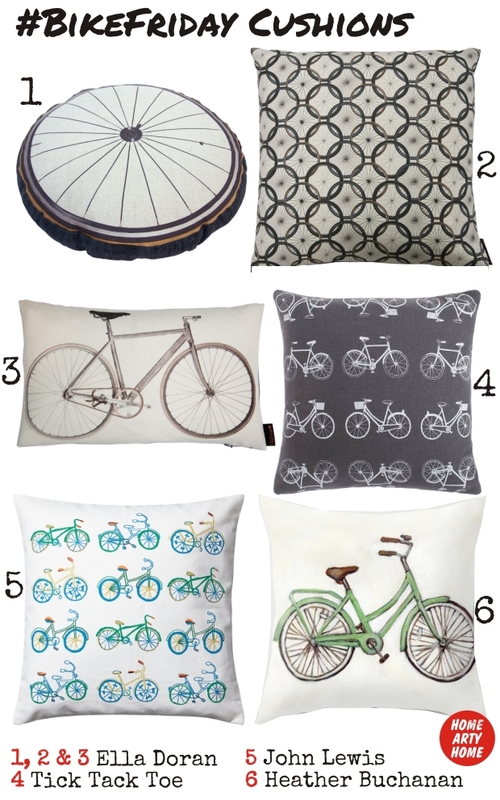 Whilst the Tour de France may be a month away, National Bike Week officially starts tomorrow so we’re continuing #BikeFriday with a look at cushions. The aim of Bike Week is to encourage everyone to get cycling and advocate the social, health and environmental benefits of getting on your bike. 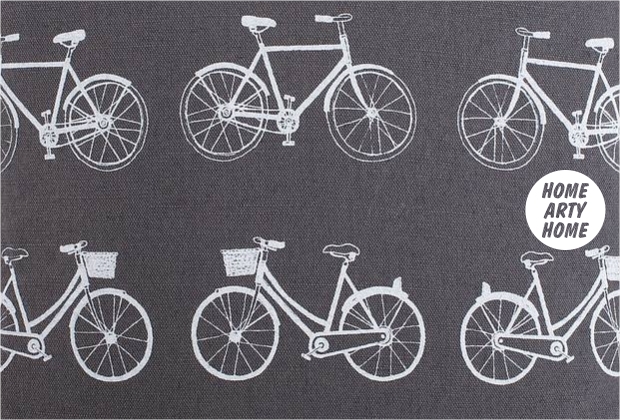 All highly commendable but, following time in the saddle, you may want to comfort yourself on one of these stylish bike-inspired cushions.